When Gabrielle Chanel launched the now famous No5 in 1921 she could never have truly imagined the effect that it would have on the perfume industry, although her fierce determination and unstoppable drive would certainly have wanted the actual fragrance to be an international success. 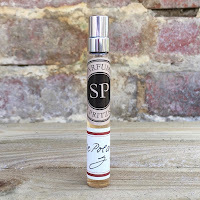 What Ernest Beaux's perfume did was to create a completely new category of scents, the Aldehydic Floral. Aldehydes were nothing new, Guerlain had already used them in the 1889 Iris Blanc, but what was truly groundbreaking was his using them in such large quantities. Now, copying successful perfumes was commonplace, even then, but let's take a look at the one that almost destroyed No5 ... L'Aimant by Coty. 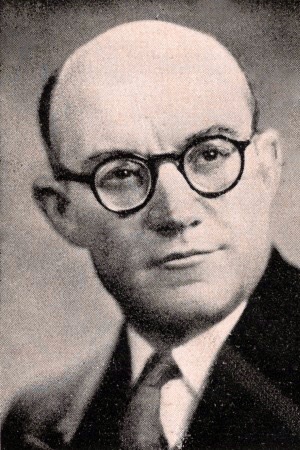 When Ernest Beaux went to work for Chanel, his previous employer, Chiris, was naturally concerned about their formulas going with him. This was before the introduction of "competition clauses" in contracts. 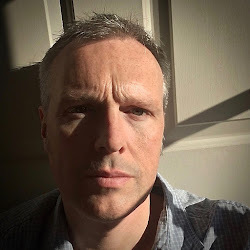 So, rumour has it, in 1926 his replacement Vincent Roubert was asked to recreate a "forgotten" Ernest Beaux classic called Bouquet de Catherine. However, the result was a near replica of No5. So, was No5 actually a copy of an earlier perfume? Very unlikely, but it's a great story. 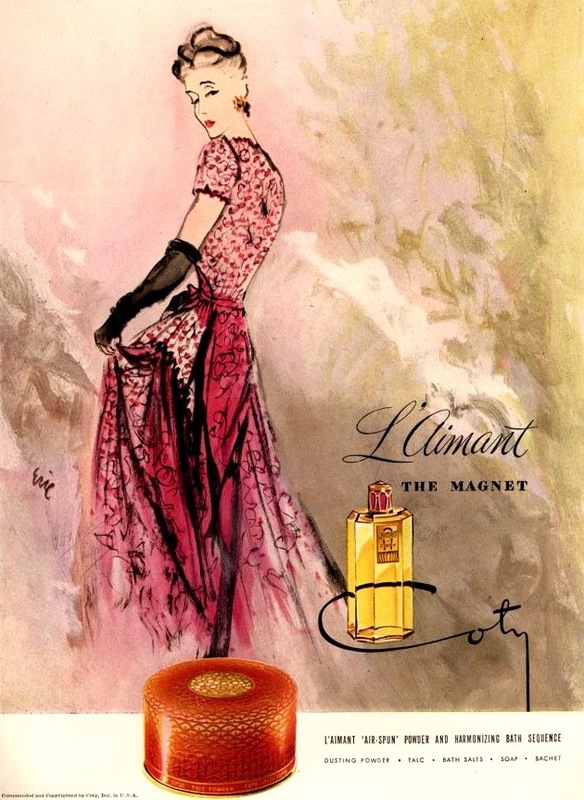 The new fragrance was called L'Aimant and released through Coty in 1927. It started to outsell No5, and so Chanel pumped money into its marketing machine. The rest, as they say, is history. One fragrance became a worldwide hit whilst the other is now resigned to the bargain shelves, but it refuses to be forgotten. Three flankers, every strength imaginable, and the most extravagant gift sets have kept this fighter in the public eye. So, eighty-nine years after it first launched, what is it about L'Aimant that is so special? It gained a very solid following because, unlike No5, it sat much more comfortably in the housewife's budget. Almost immediately you had ladies going up to the sales assistants and asking, in hushed tones, for the "No5 copy". When it first launched the similarity between the two was strikingly obvious. The gloriously sparkling aldehyde blended perfectly with the lush jasmine enriched florals before coming to rest on a powerfully dosed amber vetiver. Wonderfully warm as pure perfume and effervescently bright as eau de toilette, but then the tinkering started. The original L'Aimant was abstract and unconventional, which is what made it perfect, but Coty decided to dumb it down by significantly reducing its richness, which put the scent out of balance. It was eventually readdressed but by then the damage was done. 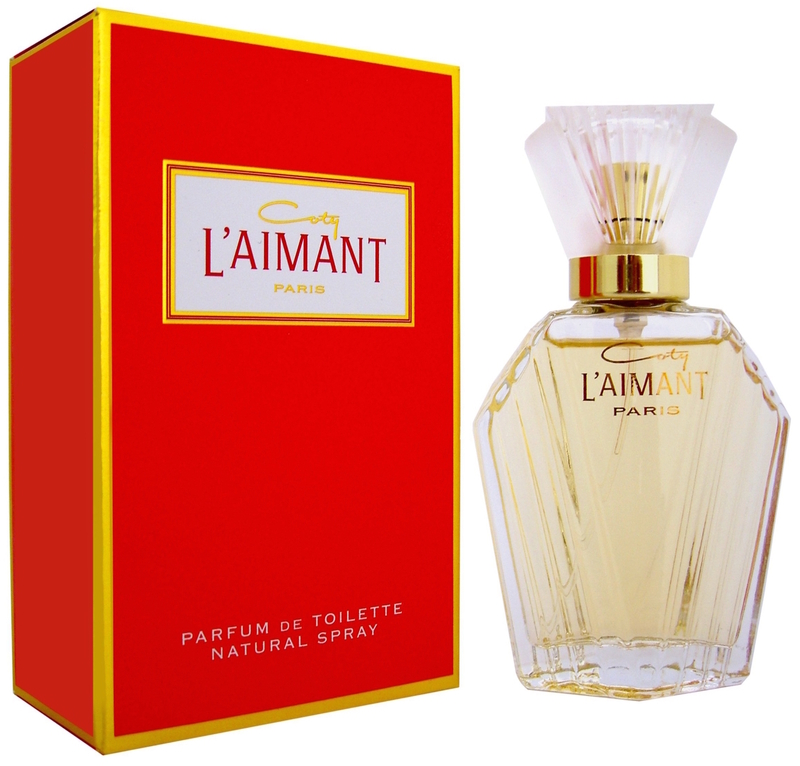 Coty tried a relaunch in 1985 with L'Aimant Eternelle, a modern interpretation, but it disappeared as quickly as it had arrived. 1995 saw L'Aimant Fleur de Rose which was described as a softening of the original with the addition of peony, freesia and strawberry, but it seems to have been hampered by distribution and stockists. The final flanker came in 2006, L'Aimant Caresse d'Orchidee, which unsurprisingly pushed a fresh orchid to the front, but again failed to ignite. She's had a troubled life in her later years but don't turn your back on her just yet. Think of her as a fresher interpretation of No5. If you wear Chanel then pop the 15ml EDT in your bag as a top up, no one will be any the wiser! It's available from Boots priced at £4.73 for 15ml, so go on, give her another chance. Fascinating. I wish I could track this stuff down here in Canada, or even the US. Wasn't No 5 reimagined from Raleigh No 1? The Russian company Beaux worked for before fleeing?